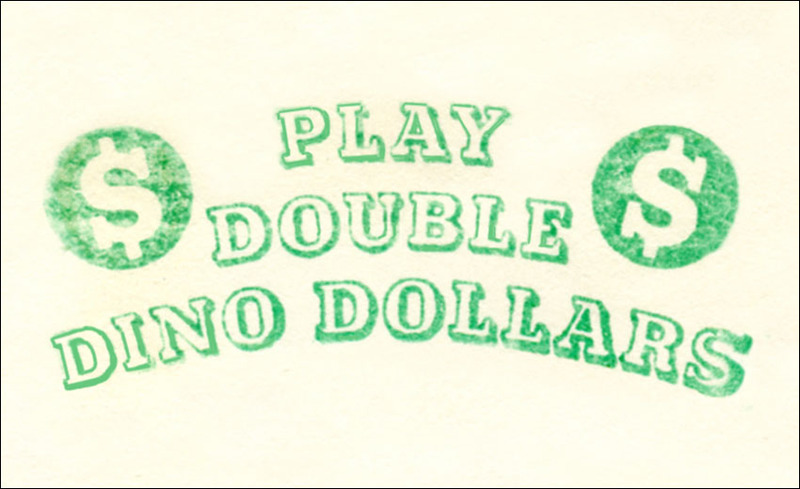 Fancy cancels (actually killers) were used from the 1850s through the 1900s to render U.S. postage stamps used on mail invalid for reuse. They were often made by postmasters of third class offices as they had to pay for their own supplies. 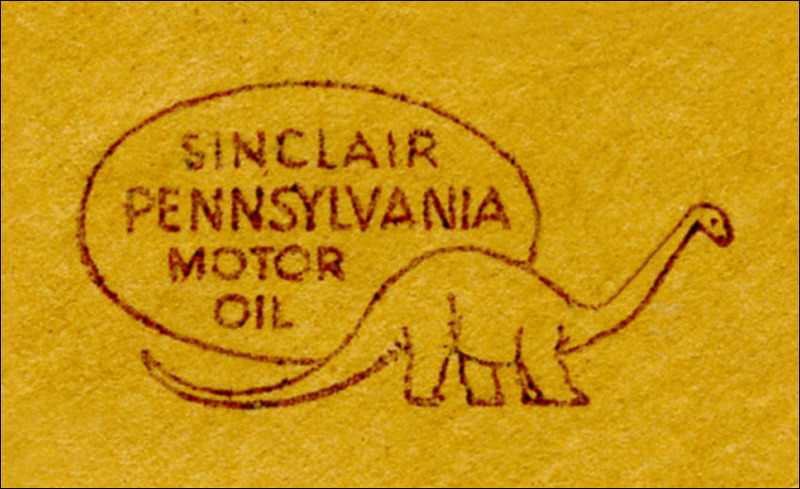 They used locally obtainable materials such as corks or wood blocks and cut designs into them, or in many instances, bought ready-made devices, commercially produced using vulcanized rubber. Such devices incorporated various geometric designs of crosses or stars, objects such as shields, more elaborate designs like a skull and crossbones or even images of people and animals. 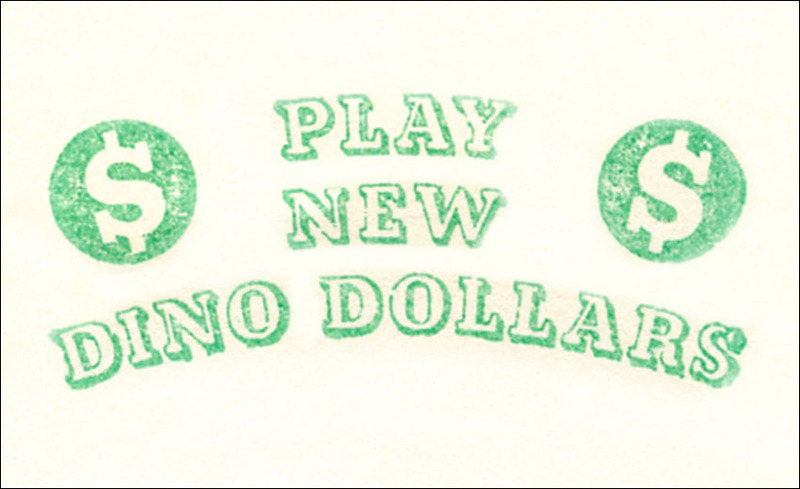 These cancels are found mainly on banknote issues of the U.S. up until approximately 1900 even though the U.S. post office department issued regulations on the standardization of cancellations in 1890 which should have eliminated use of such devices. There are also later examples of commercially produced fancy cancels from the 1920s and 1930s and the U.S. was not the only country to use fancy cancels as Canada and other British Colonies used this type of killer as well. The black ink normally used with metal devices clogged the commercial vulcanized rubber devices quickly. As a result, manufacturers formulated inks which could be used with them and not clog the device. 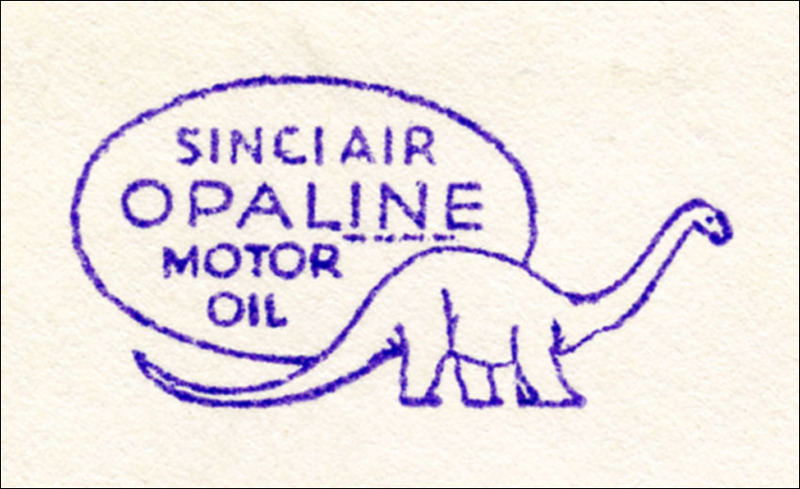 The formulated inks were not as dark and other colors such as purple or violet were popular even though postal guidelines specified black. Our interest lies in one cancel design with the spiral image of an ammonite worked into the center of an 8 petaled flower. One story I’ve heard on the origin of the design is that it was used in those cities and towns where ammonite fossils had been found. In the case of at least one city, it’s plausible to think this theory may have originated there, although a bit stretched when one considers the other cities where the design was used. 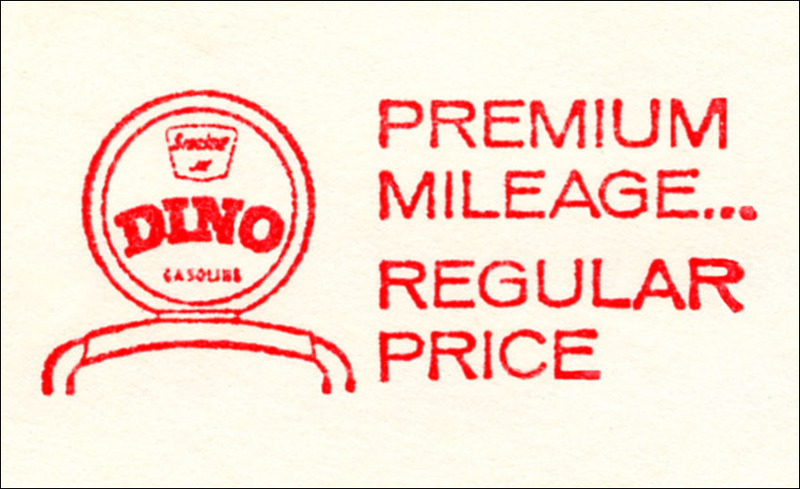 Although the cancel appears on many U.S. banknote issues of the period, the more interesting and scarcer examples of use appear on U.S. official stamps of the various departments of the federal government. 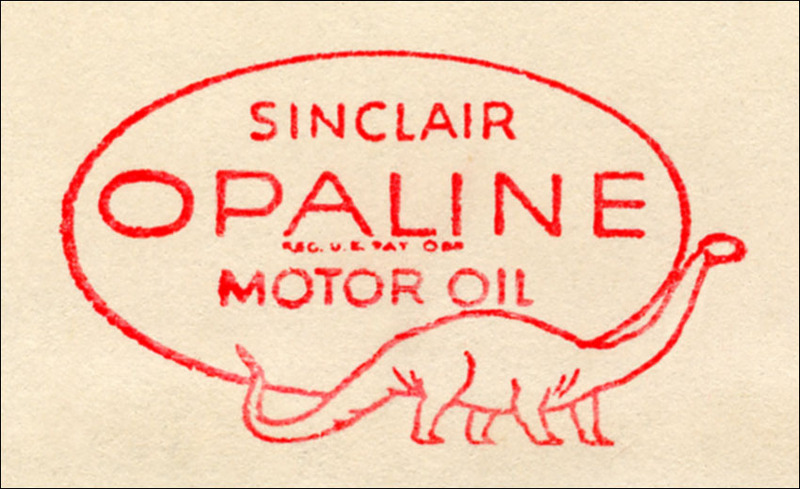 These governmental departments had field offices which used official stamps to pay the postage fees and sent their mail through the normal local post office channels. 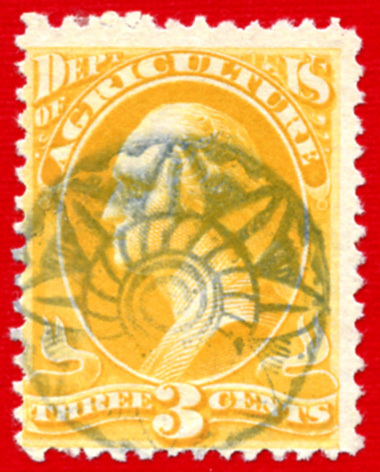 For instance, in the case of the Department of Agriculture, pre-stamped return envelopes were provided to farmers so they might report issues concerning seed orders and other agricultural issues. 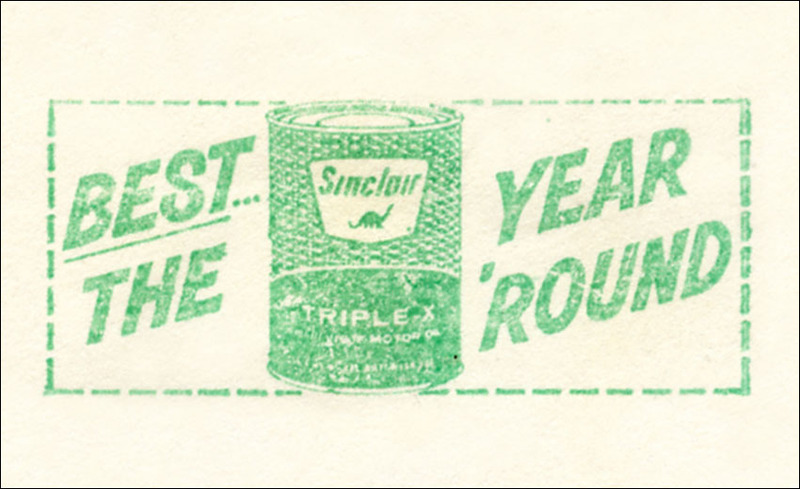 Although covers bearing the design exist where the city of use can be verified, no cover has been reported on official mail bearing this design. 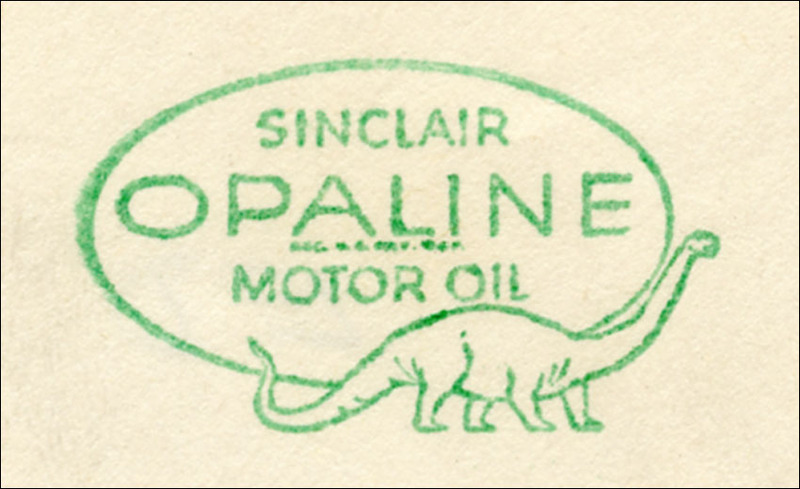 Note: the example on the 2 cent Interior stamp above appears as a negative impression. This is likely the result of over-inking the device and then using it multiple times before re-inking. The ink in the recessed areas would make the impression rather than ink from the raised design as would be normally expected. 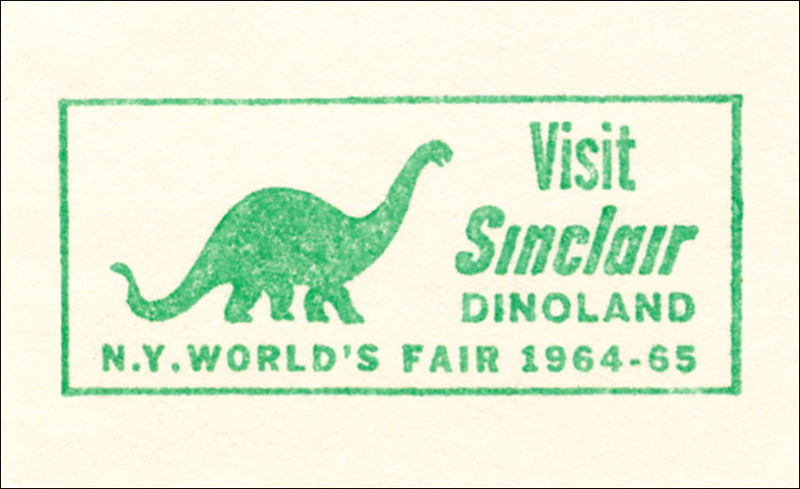 My thanks to Mr. Alan C. Campbell for his assistance with information on the background of fancy cancels in general, on officials stamps specifically and the additional examples of this cancel design on official issues. References from the James Cole work – Cancellations and Killers of the Banknote Era 1870-1894. 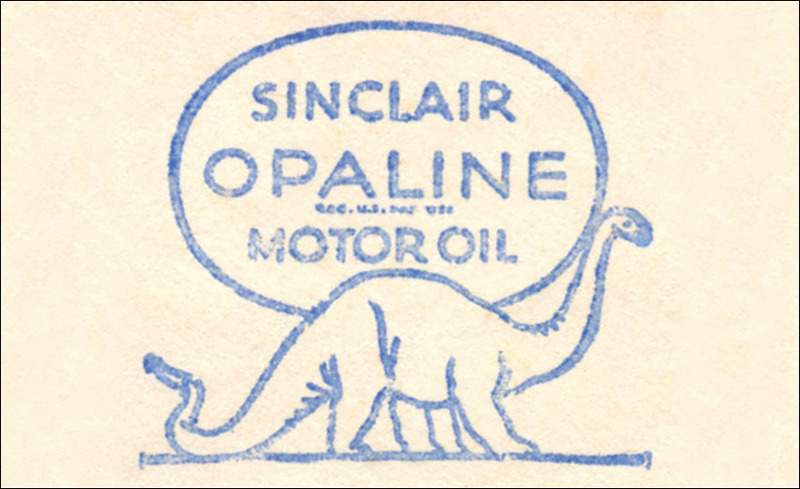 Commemorative cancel depicting Quetzalcoatlus northropi used on a Certified Mail cover is unusual as commemorative cancels are normally used on philatelic mail. 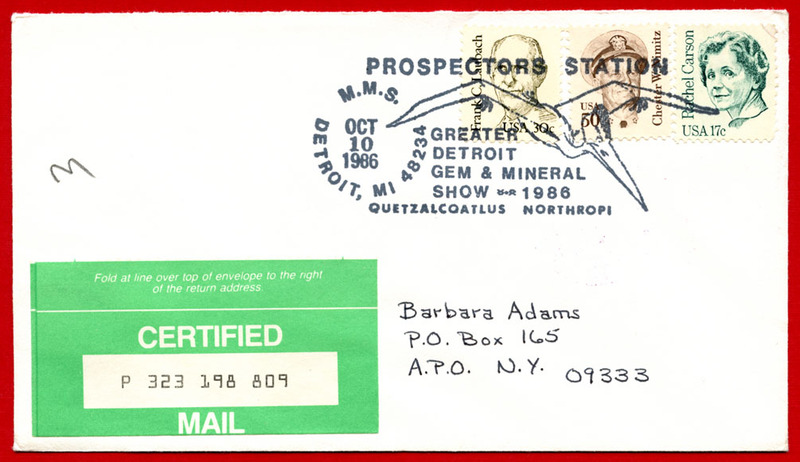 This certified mail (75 cents) 1st class (22 cents) cover from Detroit, MI (10 Oct 1986) to Army Post Office (APO) New York 09333 (Sandhofen, Germany) was back-stamped as received on 22 Dec 1986 at APO New York 09102 (Heidelberg, Germany). 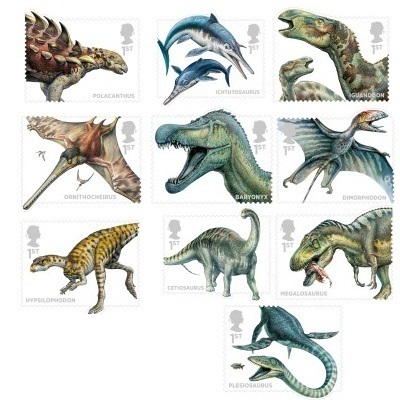 Evidently, the mail was ‘really slow’ when carried by pterosaur!!! The heavily armoured Polacanthus was protected from predators by a host of spikes and studs. Adapted to life in the sea, the Ichthyosaurus breathed air and gave birth to live young in the water. The herbivorous Iguanodon was able to walk on all fours, but would run using only its hind legs. This relative lightweight flew mainly by soaring and gliding, catching fish by skimming the sea. With a name meaning ‘heavy claw’, the thumb claw alone of the Baryonyx was more than 40cm long. With its one metre wingspan and two types of teeth, the Dimorphodon preyed upon fish. The long shins of the Hypsilophodon suggest that a speedy escape was its main means of defence. The Cetiosaurus was a herbivore thought to weigh as much as 20,000kg, the same as 20 cars. The fearsome Megalosaurus grew up to nine metres in length, and preyed upon other Dinosaurs. 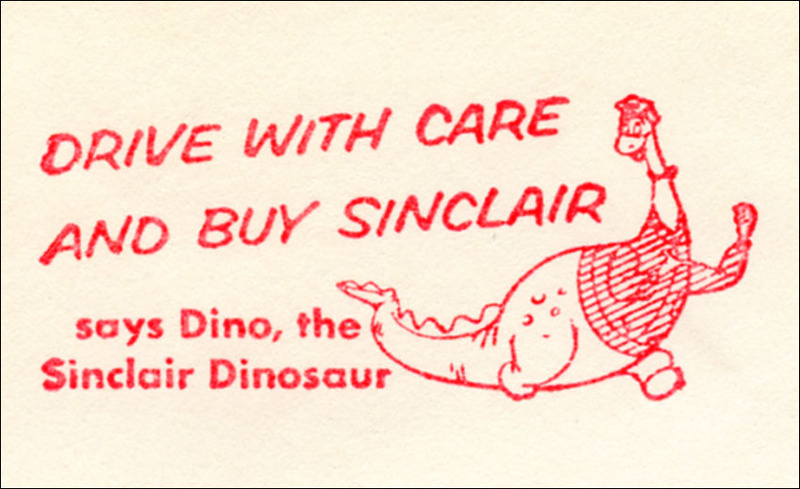 It’s really difficult to pick a single prehistoric animal as one’s favorite. Perhaps choosing a group might be easier so that’s the way I’ll get around this question, otherwise I’d have a list as long as my arm – well, OK, maybe longer. The group will have to be, insert drum roll here, the ‘Pterosaurs of the Mesozoic’. You likely saw that one coming due to the image in the left sidebar and the side bar link grouping. They’re a very varied group, and that’s what makes them so interesting. They maintain a mystical origin as they could have developed from as many as four different areas on the tree of life. They’re not birds, not dinosaurs and definitely, at least at the moment, not part of any other grouping. Of all sizes and shapes, weighing next to nothing, they sailed the prehistoric skies as the first aviators to conquer the air, they could fly! How cool is that? 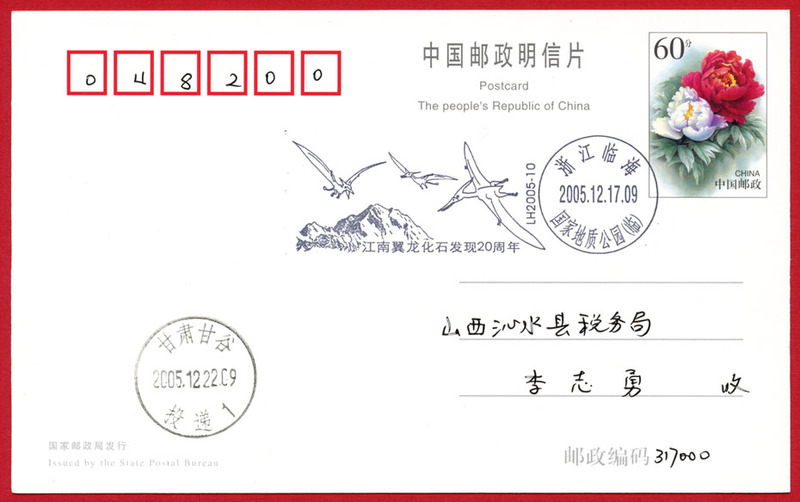 The above Chinese postmark from Linhai, Zhejiang Province commemorates the 20th Anniversary of the discovery of the ‘Fossil of South-Changliang-River Pterosaur‘. OK, OK, yes, I do have other interests like sabertooths (sabretooths), archaeopteryx, giant dragonflies, trilobites, jellyfish, ants in amber, cavemen, cave paintings of France and Spain, maybe a few dinosaurs or even a fish with big teeth. But as neat as all those are, none are quite as cool as a pterosaur. 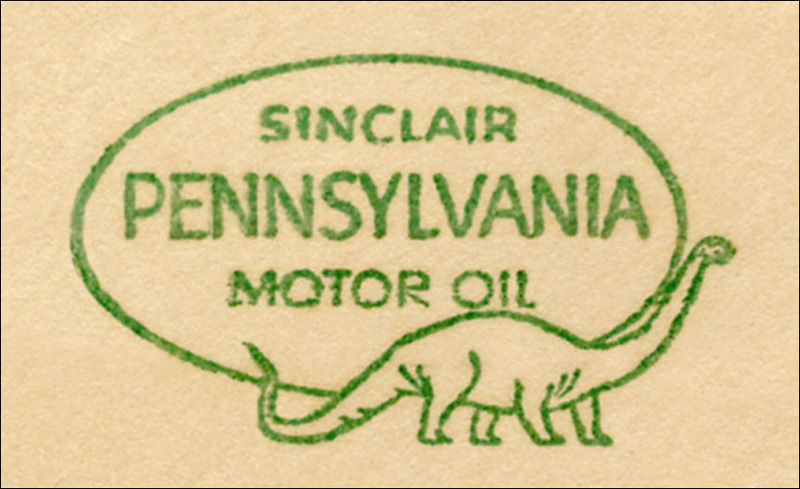 * NOTE: Assistance with identification of this cancel provided by PaleoPhilatelist – thanks. Regardless of how long we collect, there is always something that eludes us, sometimes for many years as is the case with this item. We know of these things often by accident and it’s only as a matter of luck that I even have this image. 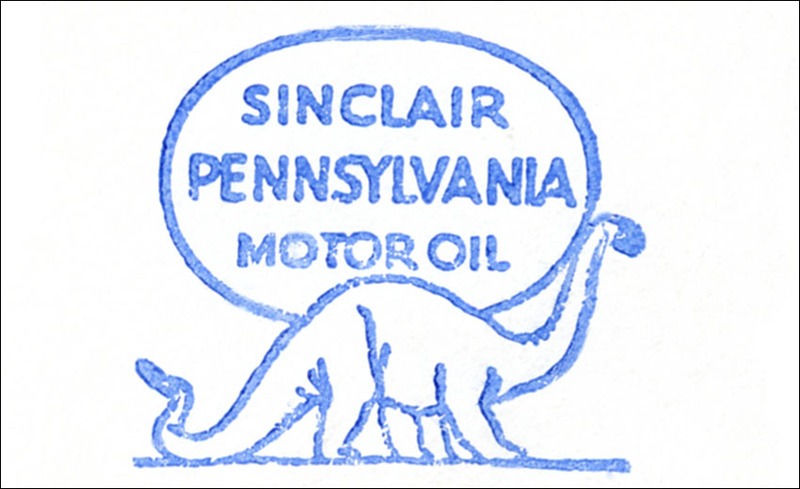 ‘Dino the Sinclair Dinosaur’ was a popular motif used as a logo by the Sinclair Oil Company. 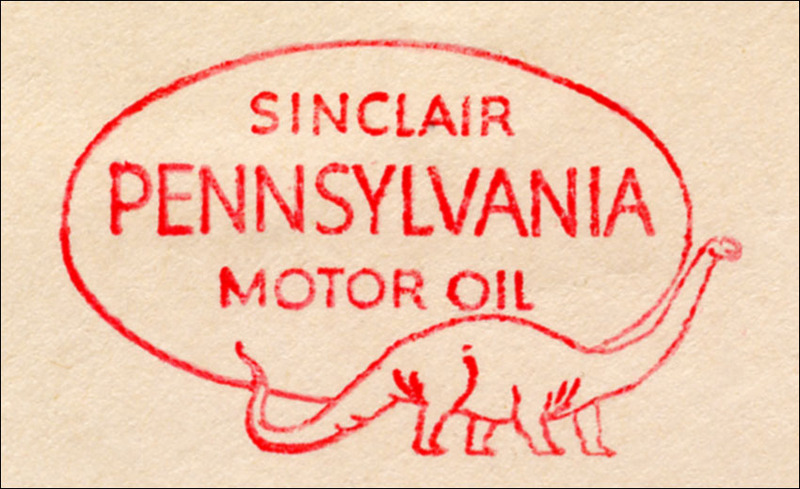 First used during the early 1930s and then again during the 1950s and 1960s, several major design styles were used as advertising on metered mail from a number of larger cities in the U.S. 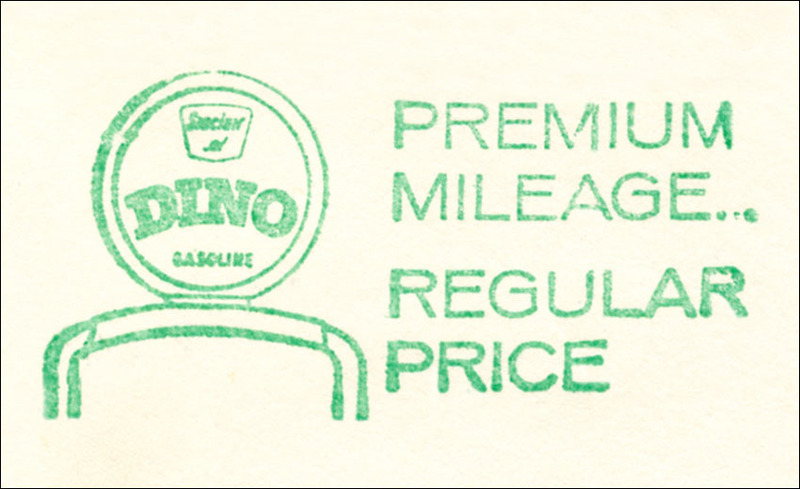 In addition, at least three countries other than the U.S., namely Belgium, Italy, and Venezuela also used versions of the logo on metered mail. So, my search continues and that’s part of the lure of collecting, the chase is often more fun than the possession… That said, I’d still like to own a copy of this meter some day.